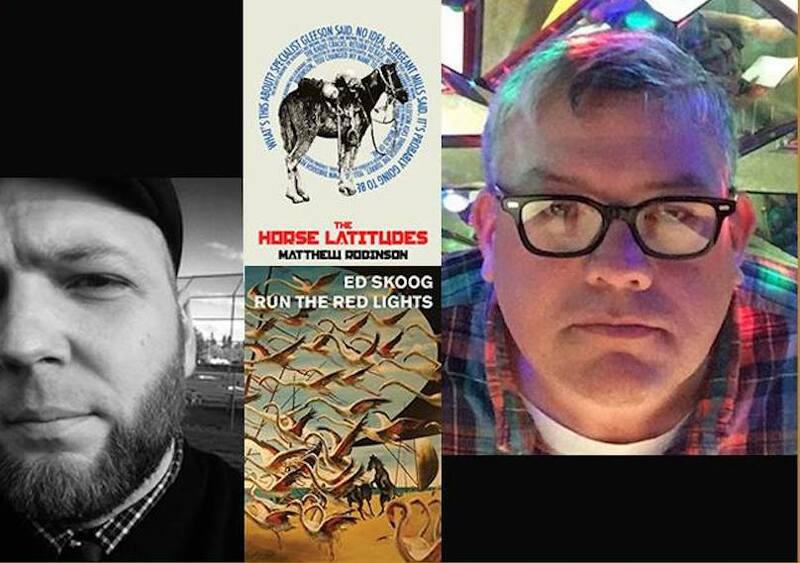 Fishtrap and Literary Arts are pleased to present a special reading with two 2018 Oregon Book Awards finalists, Ed Skoog and Matthew Robinson on Friday, October 12, 2018. 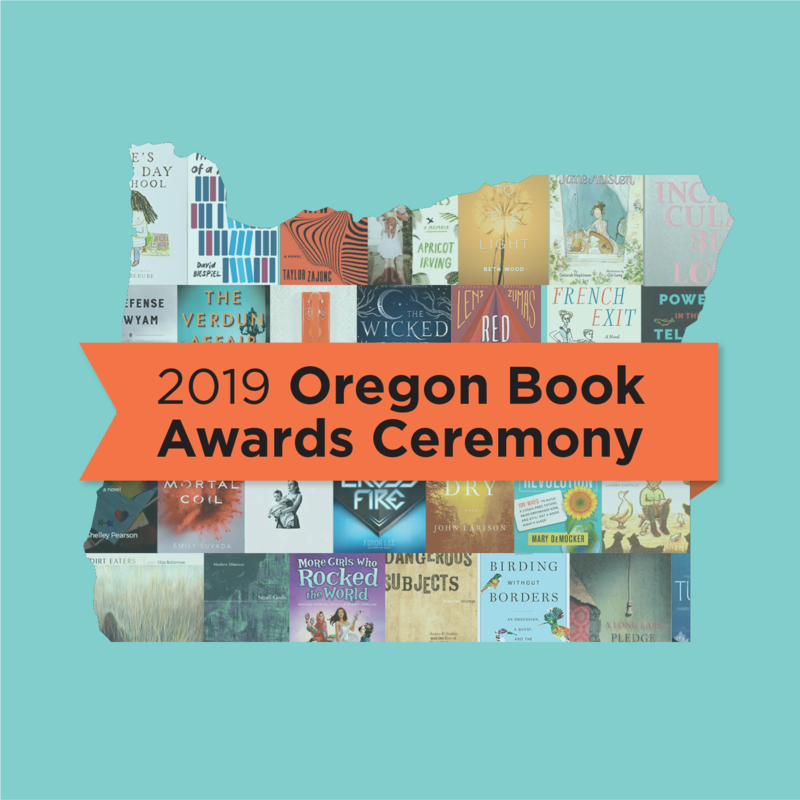 Each year, the Oregon Book Awards Author Tour brings authors to communities around the state for readings, workshops, and classroom visits. 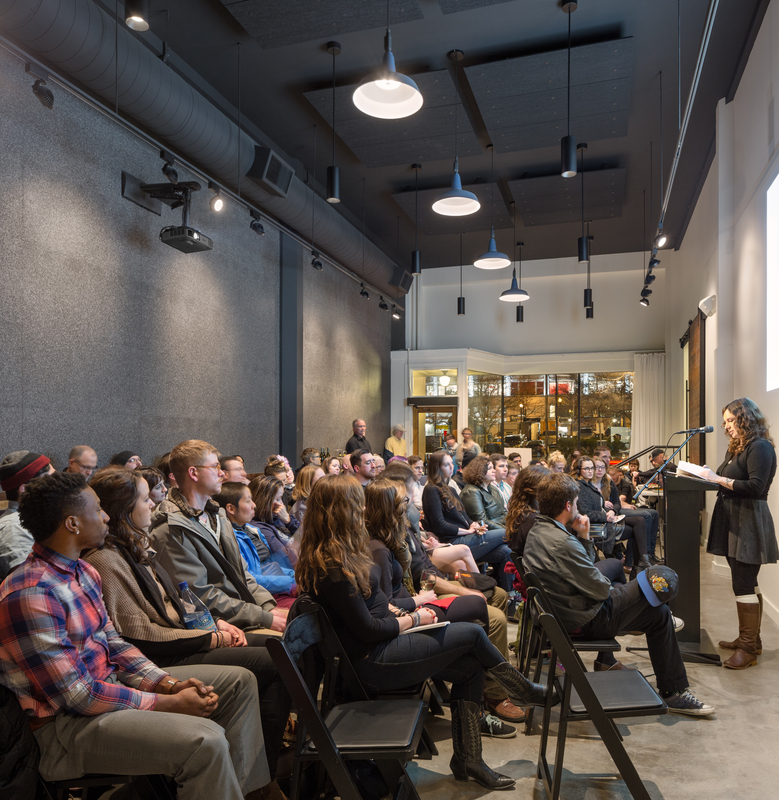 Ed Skoog will also be appearing on Thursday, October 11, 2018 for the publication party for the new issue of Oregon East in Ackerman 208, the Alumni Room, at 7:00 p.m. on the Eastern Oregon University campus. 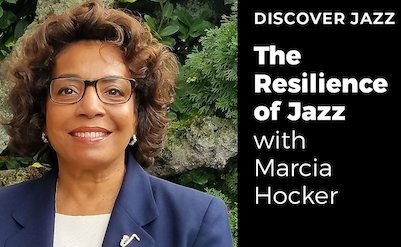 The Gala is free and open to all. 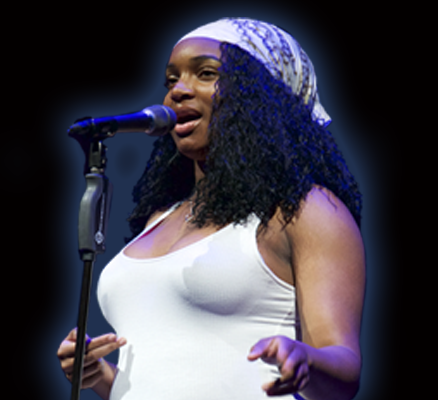 Matthew Robinson will also be teaching a free workshop in Enterprise on Saturday, October 13.